A new welfare scheme might soom come into existence where the urban-poor will be given rent vouchers that can be given out to the land lords. The government at the centre is willing to share your rent. A new welfare scheme might soom come into existence where the urban-poor will be given rent vouchers that can be given out to the land lords. The new 2,700 crore scheme will be implemented across 100 smart cities. According to a report by The Economic Times, this new rental housing policy will be specifically aimed at the families below povery line. The scheme is expected to be implemented in this financial year. Urban local bodies situated within the cities will give-out these special vouchers to tenants falling below poverty line. These tenants can give these vouchers to the landlord. If the voucher does not suffice, the tenant will have to pay the balance amount in cash. The landlord will be eligible to redeem these vouchers from dedicated citizen service bureaus. The voucher's amount will be dependent on the kind of housing and will also be vary according to the city's rents. If the scheme comes to fruit, the implementation is expected to cost Rs 2,713 crore every year. The properties siezed under the Benami Properties Act will also provide as an housing option in this scheme. "The recent implementation of the Benami Properties Act and rules open up another option for rental housing. An enabling provision would be inserted in the rules that houses confiscated by Central government which cannot be auctioned, could be let out by the Central government or through state governments as rental housing for the middle income group (MIG), LIG and economically weaker section (EWS) depending on the suitability and location of such properties," a senior official of housing and urban poverty alleviation ministry said. 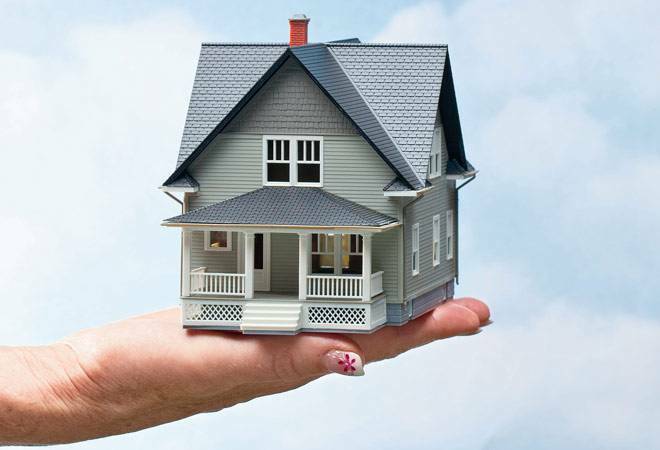 Properties held by a person on behalf of the real owner for any gain is called benami. A property transaction in a fictitious name or in which the owner claims no knowledge of the arrangement is also a benami deal and will be covered by the proposed law. The Union Budget 2017 has facilitated housing schemes such as these by striking a fine balance between being populist and at the same time bolstering private sector investments; with a special focus on infrastructure and affordable housing. With the affordable housing segment finally getting the long-awaited infrastructure status, this is an important step to promote access to priority lending thereby, spurring supply of low-cost housing units across various cities in India.